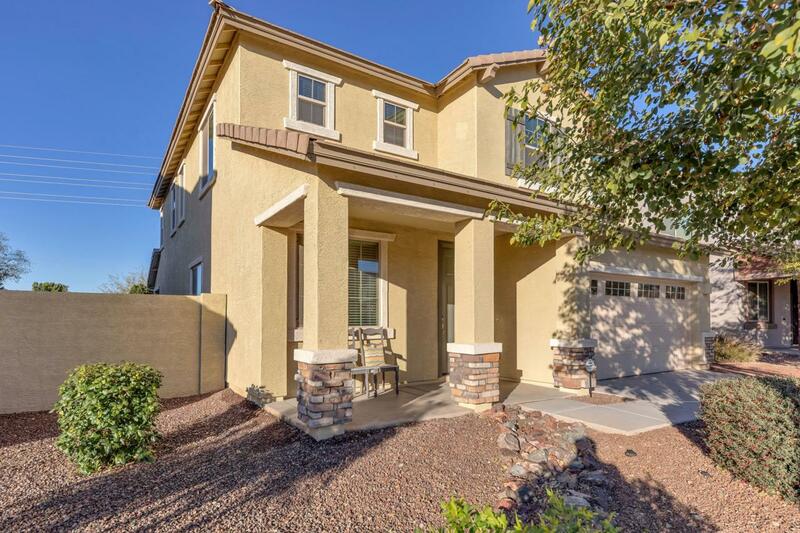 Motivated seller, Beautiful Layton Lakes, Lennar home. 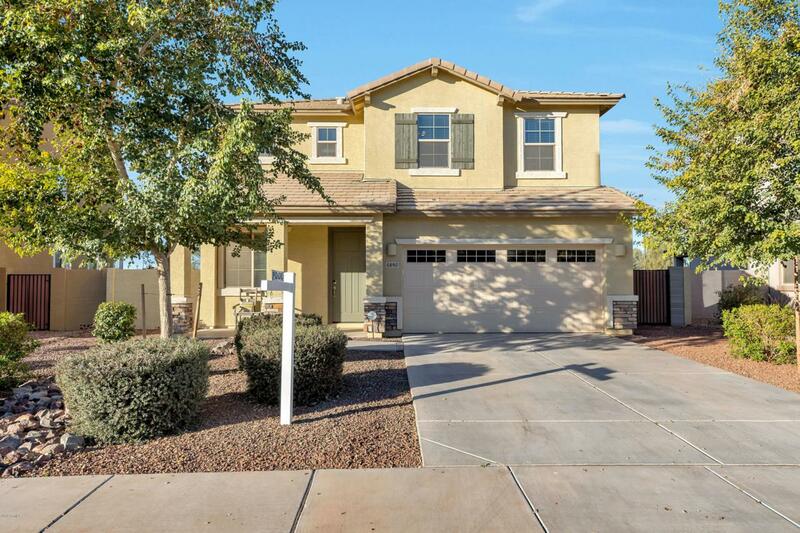 5bd/3ba/loft/2cg on oversized lot with pool. 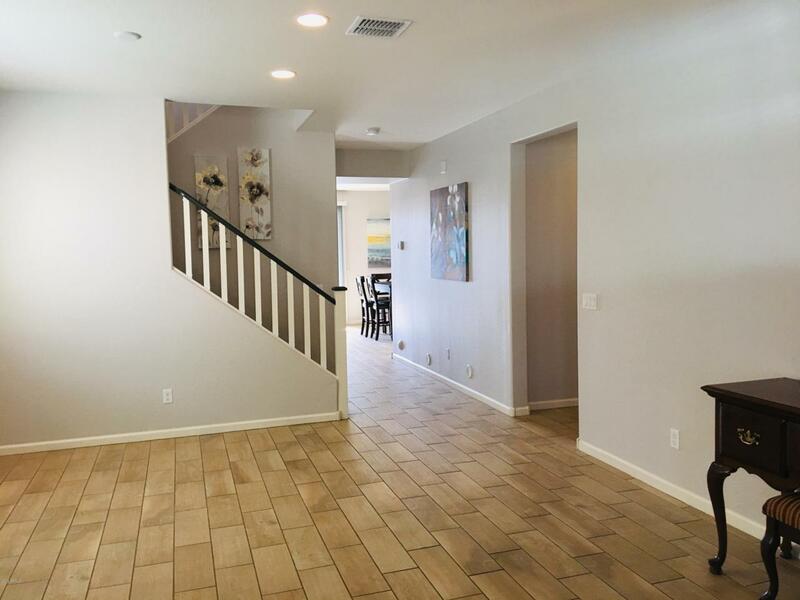 This interior has been recently professionally painted and is move in ready, all the upgrades the builder had to offer plus the seller put $50K in backyard and upgrades! 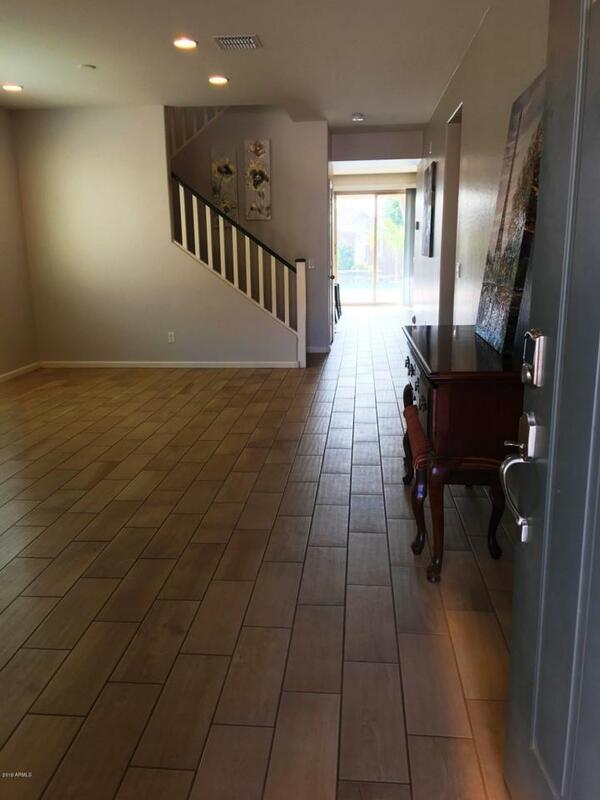 Wood plank tile flooring throughout, carpeting in bedrooms and loft. Upgraded maple 42'' cabinets with upgrade hardware, granite countertops, SS appliances, custom tile backsplash and stacked stone island. All bathrooms have tile surround, tile countertops, and upgraded mirrors and hardware. Mbed is huge and has room for sitting area. Mbath has a huge walk in shower with rain spout! Large walk in closet with windows. 2 secondary bedrooms have walkin closets.